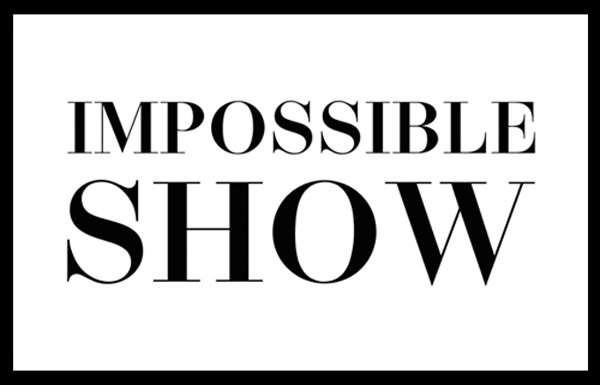 „Impossible Show“ is about impossible exhibitions and first took place in 2011 in Madrid taking Dora García’s list of „100 Works of Impossible Art“ as a starting point. 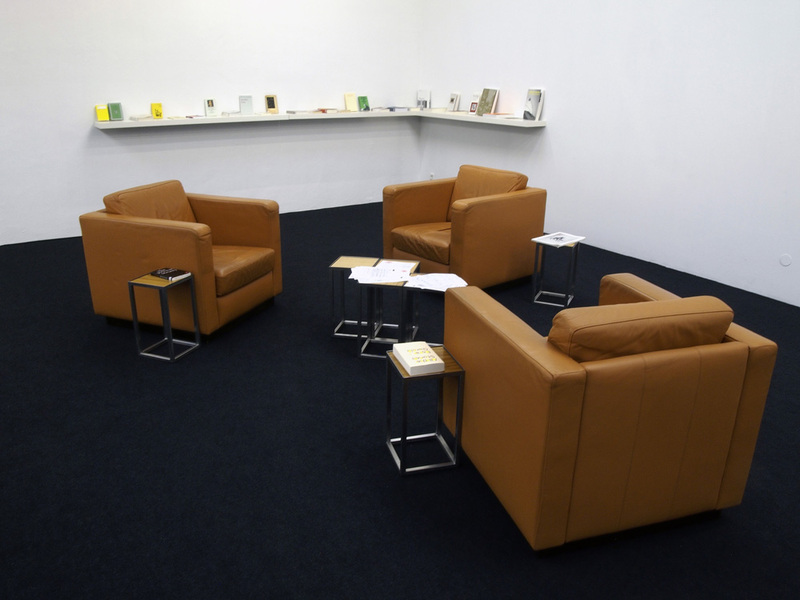 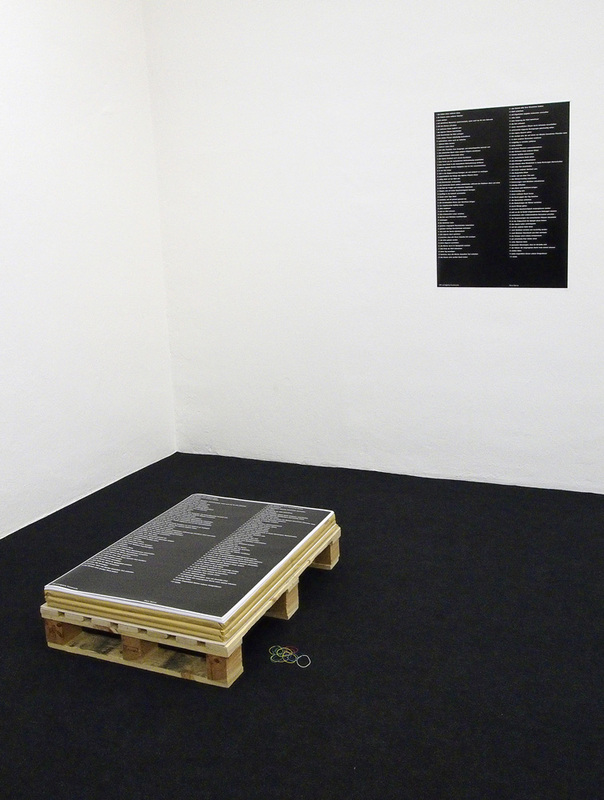 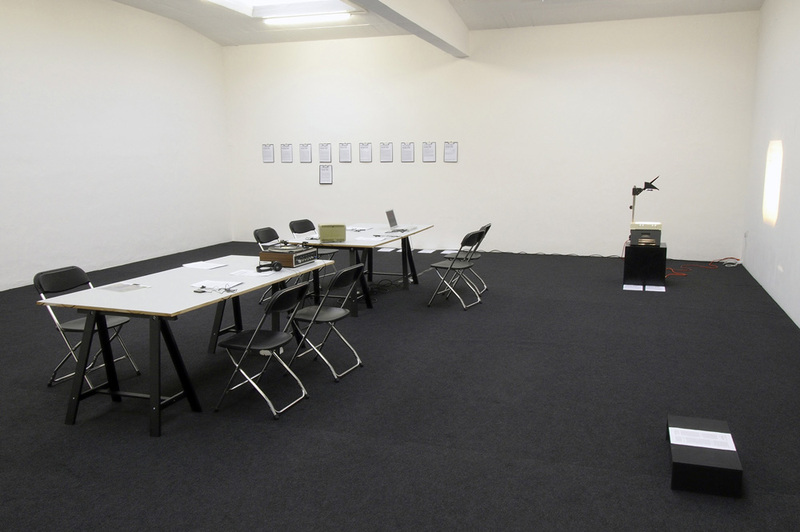 Rather than presenting the works of artists, the show invites over 40 international curators to propose projects, that for one reason or the other, are ‚impossible’: be it because the discourse is forbidden or censored, the artworks have disappeared, been destroyed or stolen, because they cannot be moved, they have never existed, or the space itself didn’t allow for the exhibition. 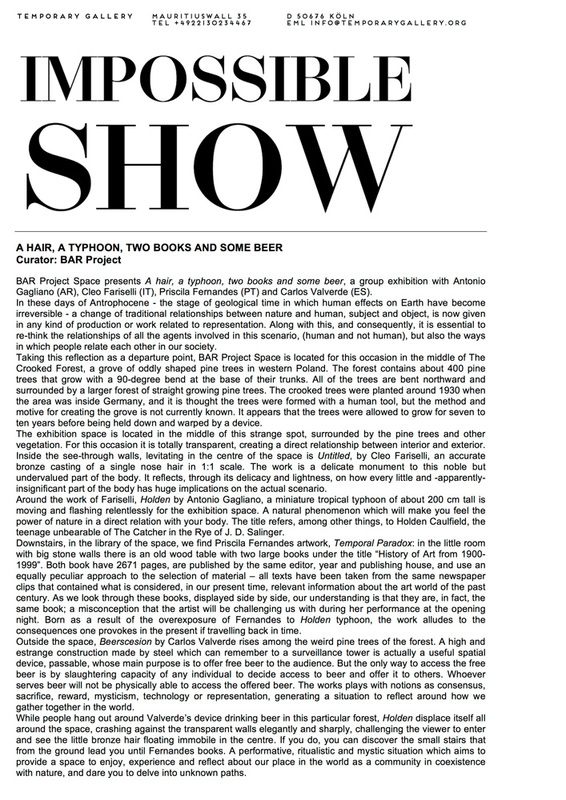 The exhibition is understood as an archive in progress that takes on different formats–from press releases to lectures and audio guide, etc.